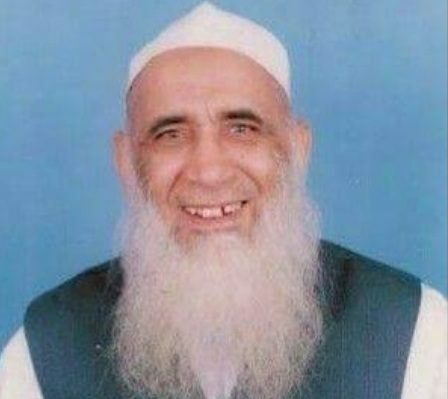 Muhammad Yousuf Ludhianvi (1932 – 2000) was an Ahrari leader, Muslim scholar and Vice President of Aalmi Majlis Tahaffuz Khatm-e-Nubuwwat. He was born in Esapur, Ludhiana, Eastern Punjab, India. He was assassinated on 18 May 2000 in Karachi, Pakistan, while returning from Fajr prayer. Maulana Muhammad Yusuf Ludhianvi was a great Muslim scholar born in 1932 in the village of Isapur in the Ludhiana District of Eastern Punjab, India. 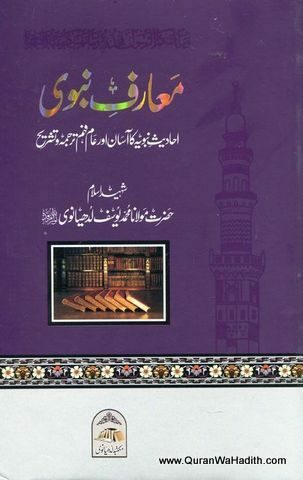 He received his primary Islamic education in Multan, Pakistan before becoming a distinguished teacher of Hadith first in Sahiwal and then at Darul-Uloom Binori Town in Karachi, Pakistan . 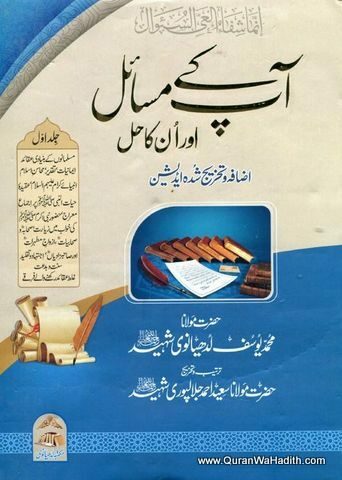 Maulana Ludhianvi wrote over 100 books which have been translated into numerous languages. 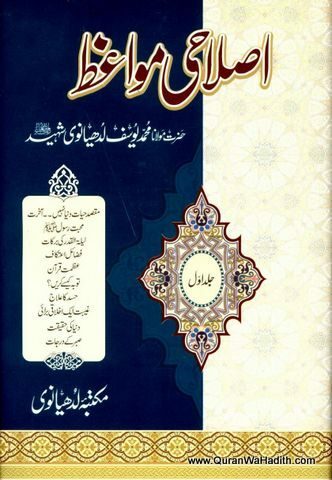 Aap Kay Masail Aur Unka Hul and Ikhtilafat-e- Ummat and Sirat-e-Mustaqeem are among his more memorable works. 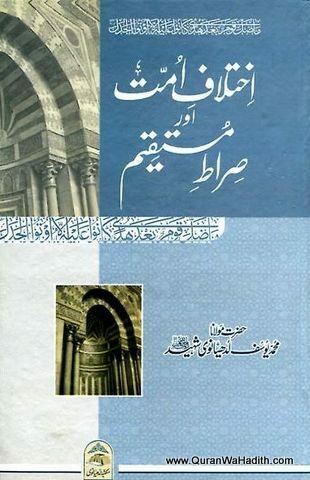 He was a close friend of Maulana Yusuf Binnori and the khalifah of Shaykhul Hadith Maulana Mohammad Zakaria (RA). 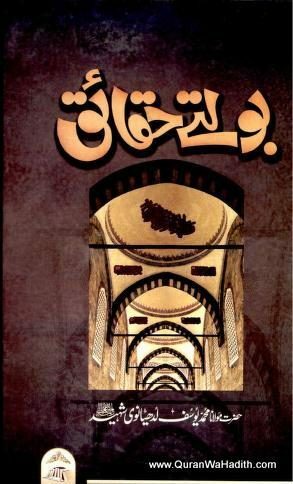 Besides being the editor of Al-Bayyinat, he was the Vice-President of Aalmi Majlis-e-Tahafuz Khatm-e-Nabuwwat and one of the founding fathers of the Iqra School chain.